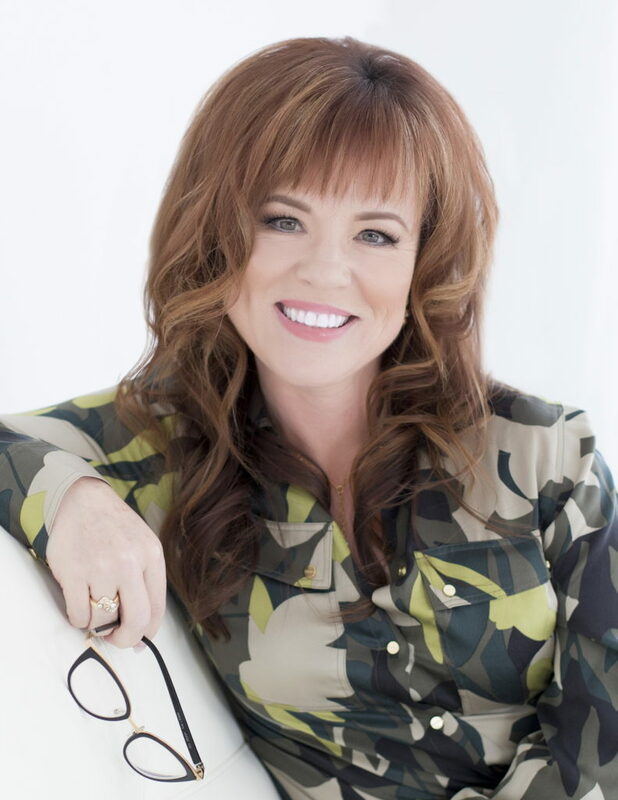 I provide clients with concierge legal services; helping them access and navigate the courts; and securing long-term stability and success for themselves and their families. I do what I do to create hope for others and provide a solution to their problems. I do what I do to clean up people’s messes and set them on a course for success. I do what I do to help people get “back in the saddle” when adversity strikes. I do what I do to show people a different way to behave and/or think about the legal system. 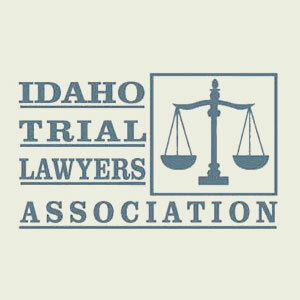 Mission: The Idaho Trial Lawyers Association is a non-profit organization dedicated to the preservation of justice for all citizens. Increasing access to the court system through pro-bono service is the focal point of ITLA’s establishment of the ITLA Street Law Clinic, ITLA Family Law Clinic, and Pay It Forward programs. One of only three female Presidents of ITLA since inception of the organization over 50 years ago. Instrumental in establishment and maintenance of Pro Bono Service Street Law Clinic, Family Law Clinic, and Pay-It-Forward programs to bridge the gap between the court system and clients who do not otherwise qualify for free legal services. Recruited attorneys to staff Clinics and supervise law students with client needs and resources. Recruited attorneys to ITLA membership, including exponential numbers of female members. Mission: Idaho Women Lawyers is an organization committed to advancing diversity in Idaho through the promotion of equal rights and opportunities for all women in the legal profession. IWL’s membership is made up of diverse and varied individual opinions and backgrounds. As such, IWL does not take positions regarding any particular judicial or political candidate. 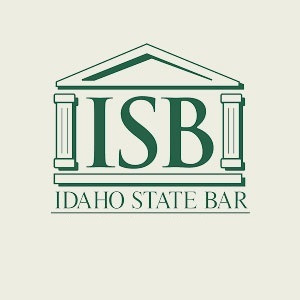 IWL support all women attorneys in their professional endeavors, especially those who choose to serve Idaho as judges. Mission: Life’s Kitchen is a non-profit organization committed to transforming the lives of young adults by building self-sufficiency and independent living through comprehensive food service and life skills training, supporting placement in the food service industry, and continuing education. Nourishing new beginnings, Life’s Kitchen provides individuals ages 16-20 with life skills and cooking competencies to gain employment in the food service industry. 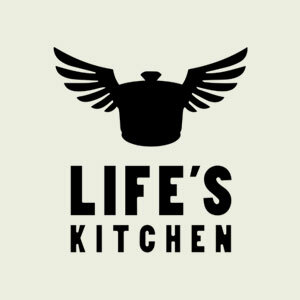 Life’s Kitchen offers a positive environment that affords a second chance at life. 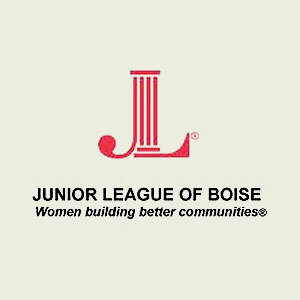 Mission: Founded in 1928, the Junior League of Boise is an organization of women committed to promoting voluntarism, developing the potential of women, and improving the community through the effective action and leadership of trained volunteers. Its purpose is exclusively educational and charitable. Managed daily Junior League operations as part of a Management Team that oversaw committee work performed by approximately 100 active volunteer League members. Developed and implemented policies and procedures for new and current membership requirements. Facilitated and supported new member outreach programs and assisted with redrafting of League bylaws. Maintained the integrity of Especially Me! self-esteem program and expanded the course for teaching in schools, Girl Scout troops, and private groups. Engaged in annual fundraising activities to support Junior League operations and further developing projects, including Kids in the Kitchen and Impact Boise Done-in-a-Day- projects. Recruited repeat donor sources for fundraising events, utilizing established League database. Implemented PayPal system for dues payments and online donations. Cultivated positive and supporting relationships with active and sustaining Junior League members, donors, and managers of past League projects, including Discovery Center, Ronald McDonald House, and The Bridge Foster Care Support Program. Mission: The Boy Scouts of America provides a program for young people that builds character, trains them in the responsibilities of participating citizenship, and develops personal fitness by combining educational activities and lifelong values with fun. Mission: Therapy Dogs, Inc. is a national organization with over 12,000 handler/dog teams. TDInc. provides registration, support, and insurance for members who are involved in volunteer animal-assisted activities. • Authorized to visit hospitals, retirement homes, libraries, and any facility that accepts service animals to provide individuals with the comfort and therapeutic benefits of interacting with animals. • Volunteer locations: St. Luke’s Regional Medical Center, St. Luke’s Meridian Medical Center, local public libraries, Meridian Care & Rehabilitation, Barnes & Noble Book Sellers. • Ambassador for Breed – Boise Bully Breed & Rescue, Idaho Humane Society. Adopted two dogs rescued from severely abusive environments and trained for therapy duties. Provide therapy dog visits to hospitalized children and patients undergoing surgery, cancer treatment, and emergency room care. Provide supportive environment for children’s reading development through individual reading sessions with a therapy dog.